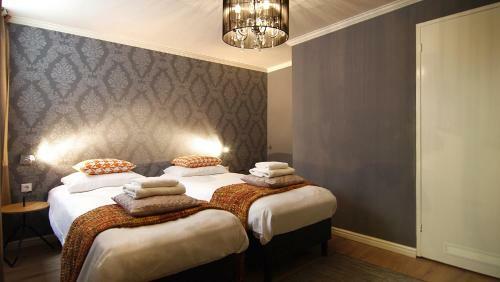 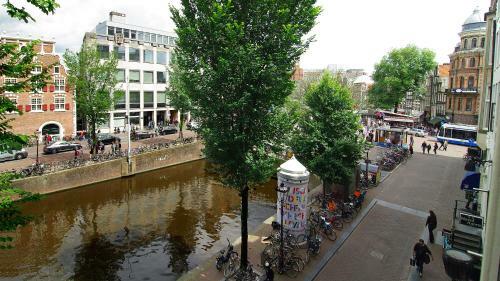 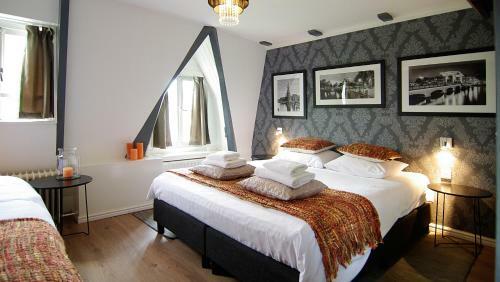 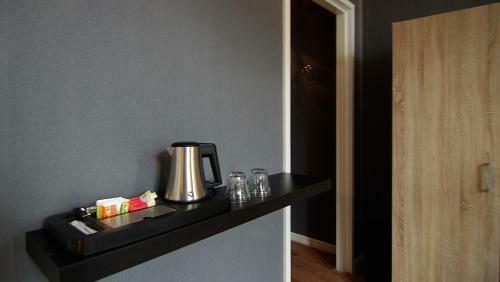 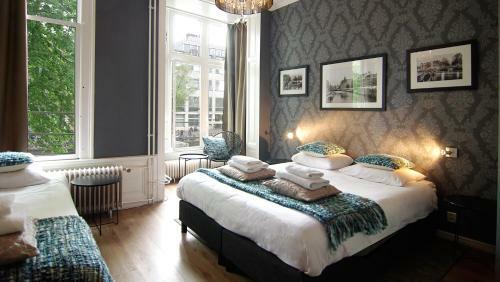 This hotel is located next to Club Odeon in the historic centre of Amsterdam in a traditional townhouse alongside the canal. 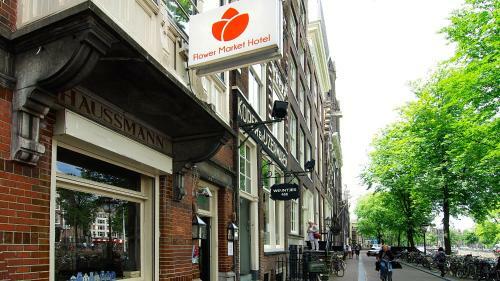 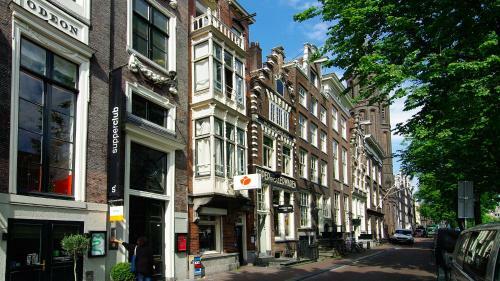 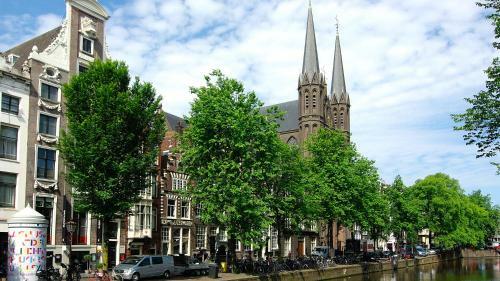 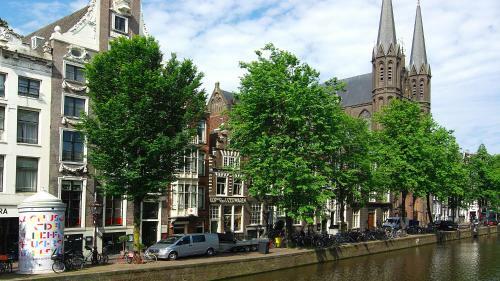 Flower Market Hotel is a 10-minute walk from both Dam Square and the Rijksmuseum. 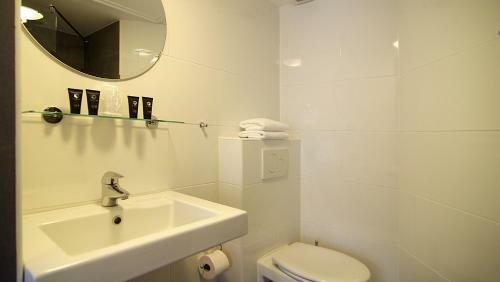 It includes free Wi-Fi in the whole building. 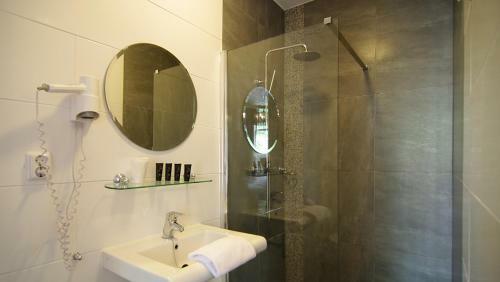 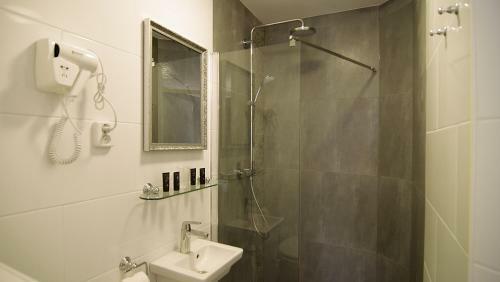 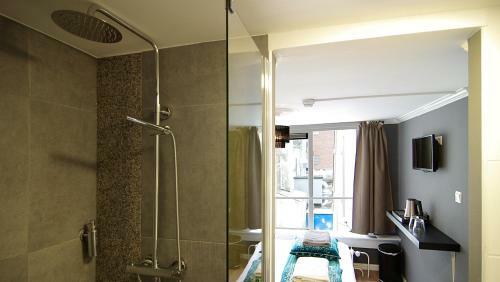 The rooms in the hotel all have private bathrooms with a shower and a sink. 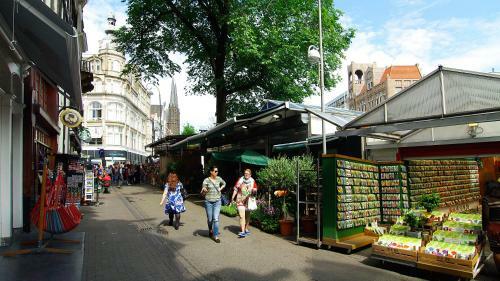 The famous Flower Market is only 100 metres away. 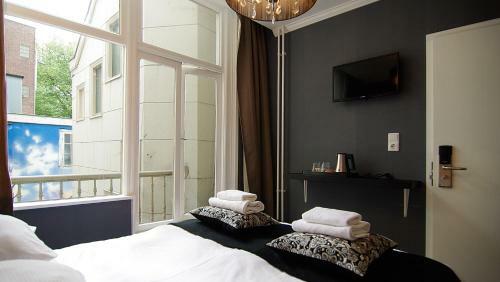 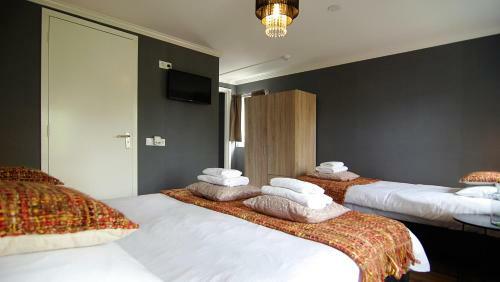 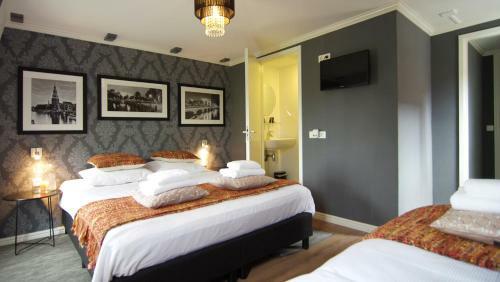 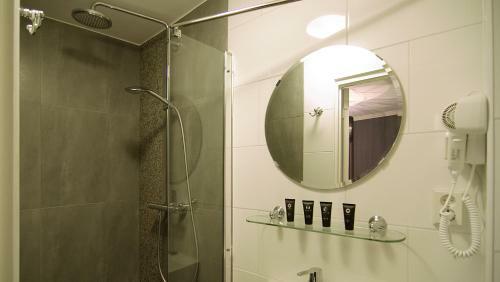 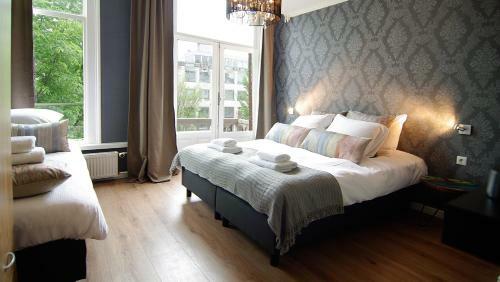 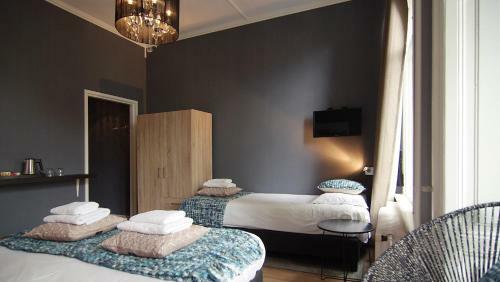 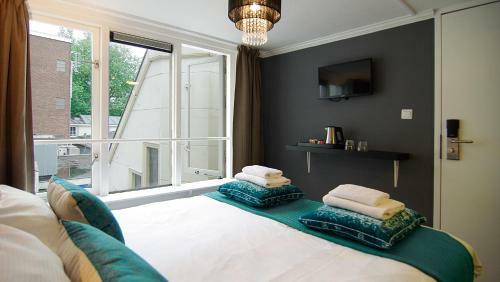 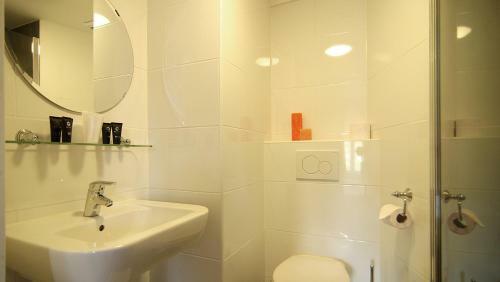 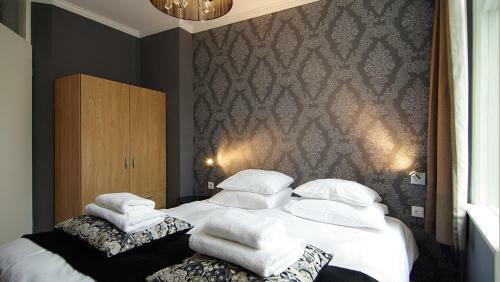 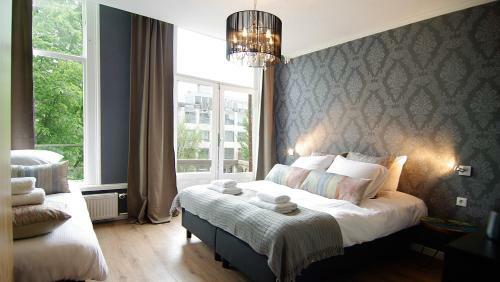 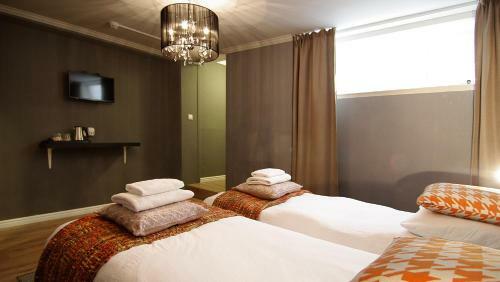 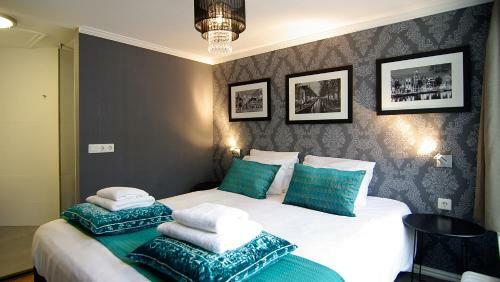 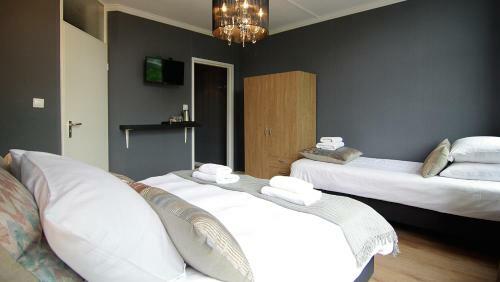 Flower Market Hotel is also only 250 metres from the Kalverstraat shopping area. 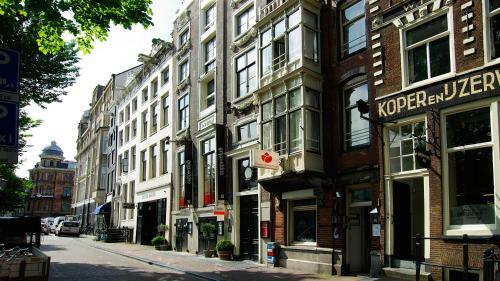 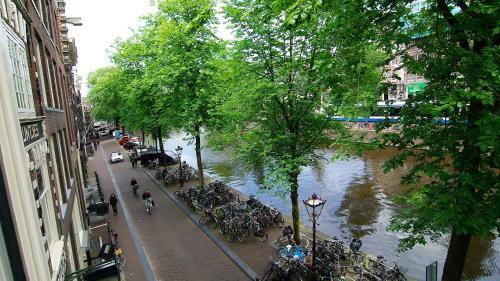 The Koningsplein tram stop, 75 metres away, offers direct links to Amsterdam Central Station and Museum Square.